"Hello All it's Chantele here of Daisy Dayz Blog, and I am very pleased to be guest posting for you all today! 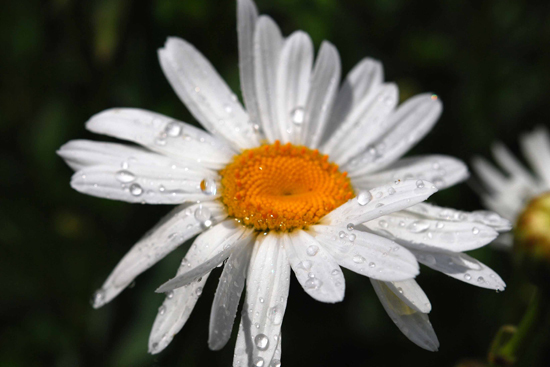 When Tiffany asked me to do a post on a flower that inspired me it was obvious what flower I would chose: The Daisy! 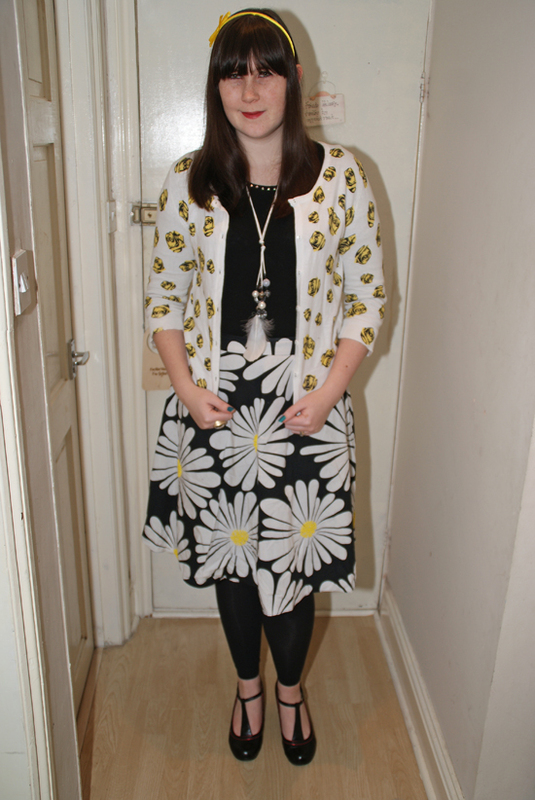 As my blog name would suggest I love Daisies! Their just so simple and un-showy. Just white and yellow, nothing flashy, but always bright and sunshiny! And they will bloom anywhere, their not fussy, they just pop up and totally cover an area making it all pretty. They remind me of warm summer days in school, with time spent lounging on the field making daisy chain garlands for our heads. So as I am on a shopping ban for a year I had some fun virtual shopping to put together these 3 Daisy inspired outfits. See these outfits and their details on Chantele's Polyvore page HERE.